Bringing Love, Hope & Care to Orphaned Children in East Africa. 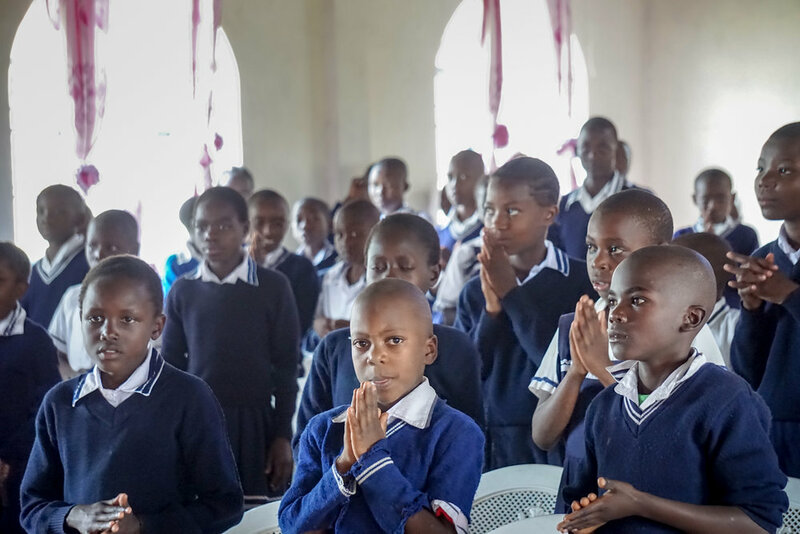 African Orphan Outreach is a non-profit organization providing hundreds of children in West Kenya with daily meals, clean water, medical care, Christian schooling and secure, loving homes. AOO Has Been Serving in West Kenya for over 13 years. Our organization has grown three-fold in 13 years with a handful of dedicated administrative volunteers and hundreds of committed child & program sponsors. Learn of how we have been making an impact in East Africa. In Kenya, over 700 children being orphaned everyday. There are over 2.5 million orphans in the country and over One Third of these orphans are a direct result of HIV/AIDS. AOO has been a committed Humanitarian Response to this crisis for over 15 years. Through our Child Sponsorship Program, we are able to provide food, education, medical and overall care to hundreds of West Kenyan orphaned children. Through our Widow's Ministry, we are able to assist widowed mothers and grandmothers who are struggling to provide care for their children. Through our Orphan College Fund, we are able to send the orphans in our care to higher education programs. Through this Program we are able to provide for the costs associated with the Ushindi Children's Choir. For $40 a month you can provide nourishing daily meals, medical care, clothing, an education, a safe home and a loving Christian staff to care for an orphaned child in West Kenya. AOO is a grassroots ministry. We count every dollar as an opportunity to bring hope and love to more children in East Kenya. 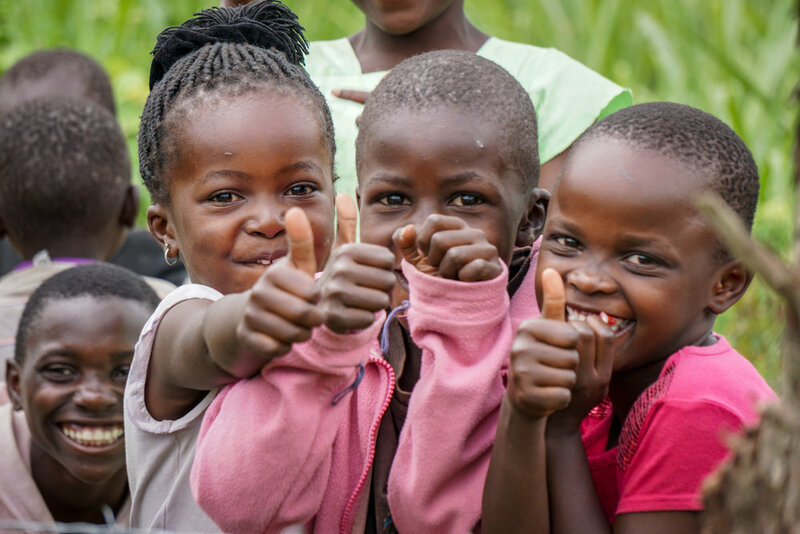 Your collaboration enables us to deeply impact children and provide jobs for Kenyan Nationals. AOO is living proof that God hears and answers prayers. We truly believe that prayer is what fuels our ministry and that it's one way everyone can be involved in our mission.